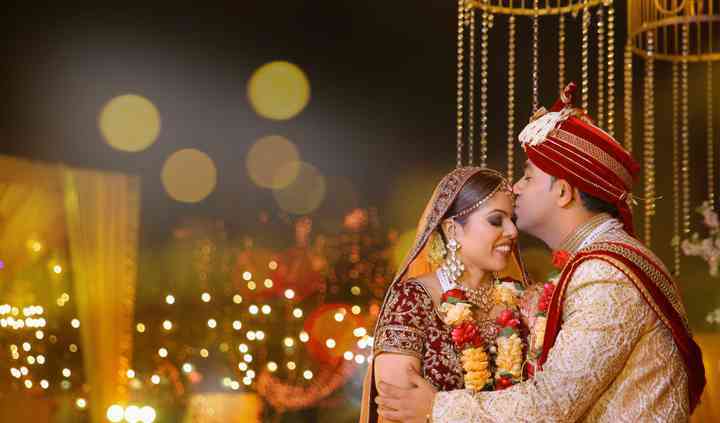 Based in Netaji Subhash Place, North Delhi, Video Tailor by Kashish is a photography company that was started years ago and has many years of experience and expertise in the field of this innovative business of wedding photography and videography and has influenced numerous weddings to resemble a fantasy with their outstanding and impeccable services that they provide. The team who work with Video Tailor by Kashish know precisely and exactly how to play around with the angles and lighting and convey precisely what the client needs. They have a group that has long-term experience in candid and natural recordings and wedding photography. They have a great time adorning and accommodating a clear nature of method towards their work which can be seen in each piece that they create. They set out as an enterprise known to provide customised services and have always catered to the need of their clients with the aim to provide maximum customer satisfaction. Shooting live wedding festivities and occasions are their specialities and they have come a long way in this industry of giving every client the best of memories related to your wedding day. We had high hopes, expectations basis on their work that they shared with us, however, at the time of implementation, it didn't even meet expectations. The team has few armature photographers is what ... Read more we concluded. The product is delivered without internal review. The editors and staff are very cooperative. They made the changes in the trailer of the video as we asked them to do. Though the pictures were taken by them were average, but they made all the efforts ... Read more to deliver the best out of it. So would recommend them.